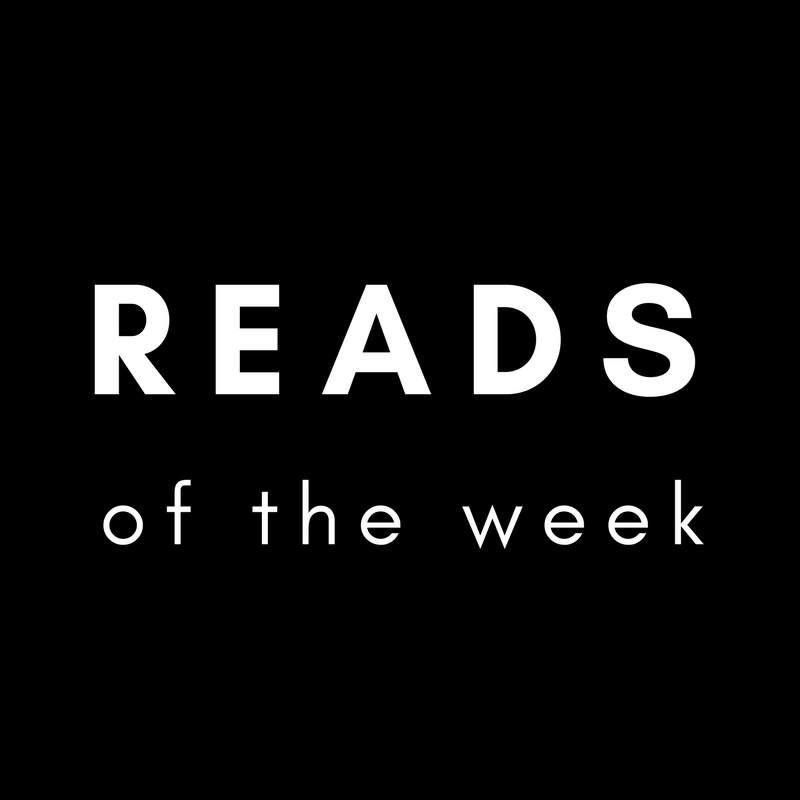 'Reads' is a weekly post highlighting a handful of student-produced stories that caught our eye, rocked the boat, or just deserved a shoutout. Sign in to flytedesk to access to past Reads and to subscribe to future features in our Weekly Round-Up email newsletter. "...campus security had confiscated two cases of beer from The Mac Weekly office, prompting Campus Programs to decide that alcohol was prohibited in the office and The Mac Weekly would be 'unable to accept beer in exchange for advertisements.'" A "wide-reaching" and "multi-generational" thread of life-long love exists in the fabric of current and former UPenn Band members. Neat human interest story with a creative range of sources from Penn's feature magazine. Part of The DM's series on the 50th anniversary of Martin Luther King, Jr.'s death, a Southern Studies major writes in to uncover the quiet history of civil rights activism "beneath Oxford's veneer of marble and magnolia." A Daily Helmsman reporter takes critical stock of the socioeconomic and racial divides that persist in Memphis, Tennessee years after MLK, Jr. spoke of his dream to eradicate the city's poverty and division.